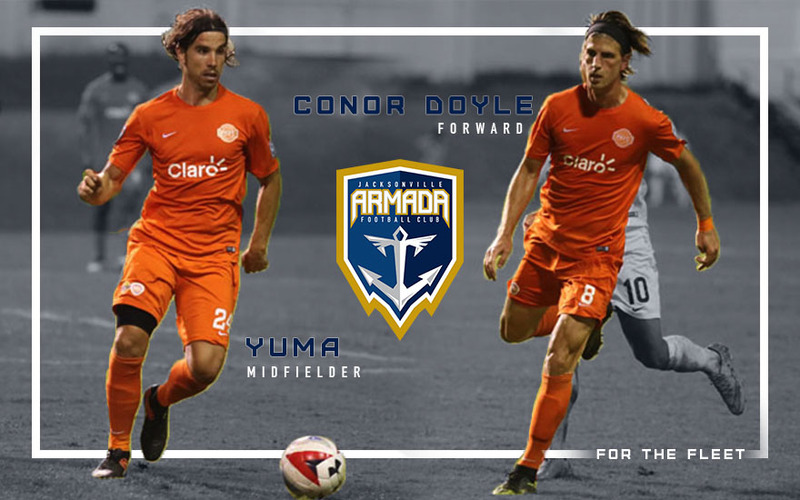 Jacksonville Armada FC announced the signings of two new players, forward Conor Doyle and midfielder Javier “Yuma” Monsálvez, on Thursday. Doyle and Yuma both played for Puerto Rico FC in 2017. Doyle scored five goals and created 35 chances while Yuma played an integral part in the team’s ball distribution and defense. Yuma, 32, is a native of Spain that came up through the Rayo Vallecano Academy in Madrid. He moved up to the senior squad and continued his career playing for several other clubs in Spain. In 2016, Yuma made to move to the United States when he joined Rayo OKC where he gained NASL playoff experience for the first time before joining Puerto Rico. Doyle is bringing international, English Championship, and MLS experience to Jacksonville. The 26 year old grew up in Texas and made appearances for both Ireland U21 and USA’s U20 and U23 international teams. He was scheduled to play college soccer at Creighton University, but was discovered by Derby County FC of the EFL Championship. Doyle made his professional debut with Derby County in 2010 and was later loaned to D.C. United. He scored the game-winning goal in his second match with the team. In 2014, the move to D.C. United was made permanent where Doyle played 56 games before being traded to the Colorado Rapids in 2016. 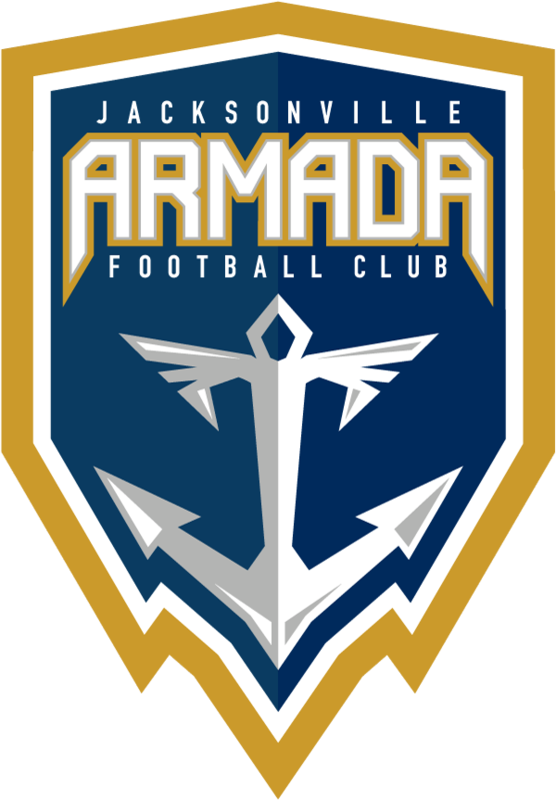 In the coming weeks the club will be making more announcements regarding the 2018 seasons.